This is my new Sole F80 treadmill review 2019. It’s an expanded and updated version of my review from last year. And, as you may or may not know, not to long ago Sole Fitness released their upgraded and improved F80 model, the new model now features Bluetooth capability and easy pairing with your fitness app of choice! Scroll down to find out; what’s the fuss about, what I like, what I don’t like – watch out, and my overall thoughts. People who want to get fit have a lot of options to choose from. If they can get to a gym, they can head to the gym on a regular basis. If they don’t head to the gym on a regular basis, going on a regular jog around their city works just as well for getting some exercise during the week. Though, not everyone can head to the gym or go on regular jogs—or even cares to do that. Instead, they seek other options to get their workout fix. That workout fix usually comes in the form of a home or commercial workout machine. On today’s market, there are various types of home workout machines that suit different purposes, specifically the purposes that people might have when undergoing a workout. While some workout machines work well for some types of workouts, others may simply be better. We mention the treadmill because it’s probably the first workout machine that people think about when they want to workout at home. The treadmill is probably the most popular home workout machine for that purpose. So, due to that, it should be easy to find a suitable treadmill for working out at home, right? Well, sometimes that’s not as easy as it looks. It’s mainly because a lot of people don’t know where to look or where to start when it comes to finding an ideal treadmill for their home. Luckily, there are a few high quality ‘brand name’ treadmills on the market that may be perfect for the type of regular workout that they’re looking to do. One of those brand names includes the SOLE F80 treadmill. 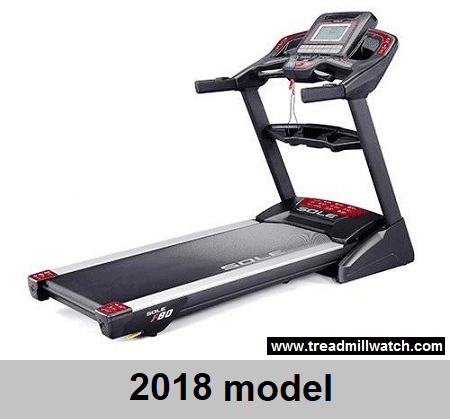 Sole F80 Treadmill 2018 – What Is All the Fuss About? So, what’s so good about the SOLE F80 treadmill? Is it really as good as the reviews say about it? The price range is around the $1,000 to $1,500 price range, if you wanted to know. One of most notable features of the SOLE Fitness F80 is its folding treadmill design, which makes it a great treadmill to use in most homes (SOLE Fitness also manufactures commercial grade non-folding treadmills such as the Sole TT8). 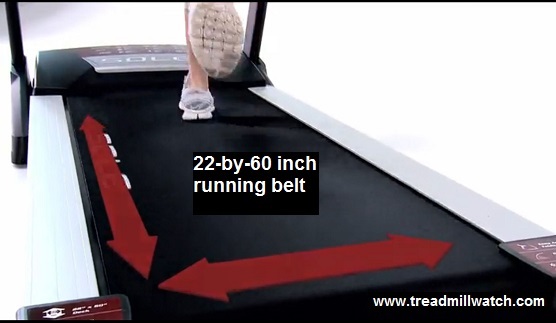 The folding treadmill design is known to originate from the SOLE F80’s original use in hotels and other establishments. The design suited the demands of hotels with guests who requested a treadmill for their rooms. Since the treadmill was mobile enough after folding, it was commonly transported between rooms in hotels and other establishments. Thanks to its popularity in hotels and other establishments, SOLE Fitness started to manufacture their SOLE line of fitness machines for the home consumer market. The SOLE F80 treadmill is naturally their version of their folding hotel treadmills made for the consumer market. Of course, that’s not the only notable feature about the SOLE F80 treadmill. This SOLE treadmill F80 model is especially noted for being quite user friendly and has powerful internal components that make operating the treadmill a much more smoother experience than comparable models. 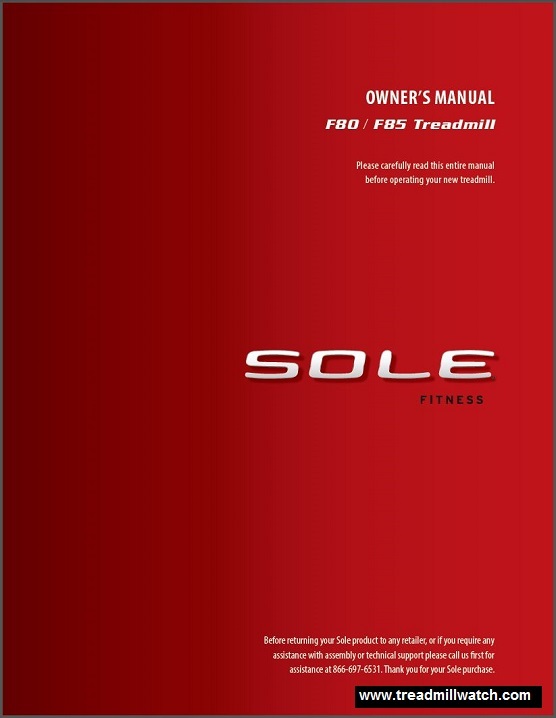 If you are considering a Sole Treadmill, then you will be happy to know that a new mobile app has been introduced by Sole Fitness. This mobile app makes it possible for you to transfer data from your treadmill to your smart phone (with Bluetooth wireless). This mobile app can be used by anyone with an android phone or iOS device. The good thing about the app is that it can be together with other fitness application, such as FitBit and My Fitness Pal. You can run the sole mobile app in the background of your phone, as you run other applications. This makes it possible to do other things with our phone, such as listen to music as you exercise. That’s great to hear! Can you tell me about the performance of the SOLE F80 treadmill? How good is its overall performance? The first thing that people should know about the SOLE F80 treadmill is that it’s a perfect treadmill for runners. So, if you run on a regular basis, you shouldn’t feel any different using this treadmill than you’d feel running. That also makes this particular treadmill from Sole Fitness suitable for people who may want to run or jog on a regular basis, but can’t. The performance is driven by the treadmill’s powerful and upgraded 3.5-continuous-horsepower (CHP, DC Type) motor and its 22-by-60 inch running belt (2.5″ rollers). That allows practically everyone to have enough room to workout without feeling too cramped. The running belt and its corresponding deck use the SOLE patented CushionFlex Whisper Deck Technology that helps absorb the impact from workouts with ease. In other words, the technology turns this treadmill into a low impact one, making it suitable for people who need a lower impact workout. On an interesting note, the SOLE F80 treadmill does have a rather slow speed changing mechanism that’s said to make certain workout regimes, like interval training, rather difficult. Thanks to the motor, the speeds usually range between 0.5 MPH to 12 MPH. Most people that use this treadmill, however, don’t find too much of an issue with the speed discrepancies. Thanks for telling me that! What else should I know about using the SOLE F80 treadmill? What should I expect from using the treadmill on a daily basis? If you want to know how the SOLE F80 treadmill can be used, know that it features an intuitive console that can efficiently programmed to suit your workout regime. This console features an intuitive and rather ‘visually appealing’ layout that’s been the subject of praise by many fitness resources. That’s because the large 9.0-inch LCD display (new improved White Back-lit display on the new 2016/2017 model) features information that shows all of the readout information at the same time, making it easy to read overall. Since the display is so large, it makes it much easier to track your performance and other important information while you workout. 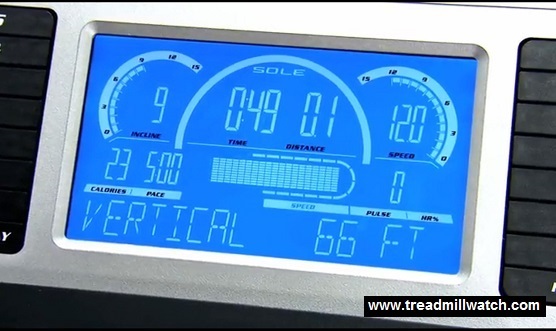 You can also use the treadmill’s control console to program the treadmill to suit your workout. 2 custom programs that essentially let you program your own workout regime. Besides all of that, the SOLE Fitness F80 also includes an MP3-compatible sound system that allows you to stream music from the treadmill when you’re working out. The SOLE F80 also has quick-set keys that make operating the console easy, not to mention the handrail mounted controls that help change the speed and incline of the treadmill. Of course, the SOLE F80 is praised in SOLE F80 reviews for its durability, since the construction of the treadmills makes it simple to assemble and fold away for later use. It also holds a weight limit of 375 pounds, so practically anyone can use this treadmill to help themselves lose weight. So, should you buy this treadmill? Of course that’s entirely up to you. But, based on what I have seen, and other Sole F80 treadmill users experiences and reviews, I would without a shadow of doubt tell you that this is a good buy and a great investment. 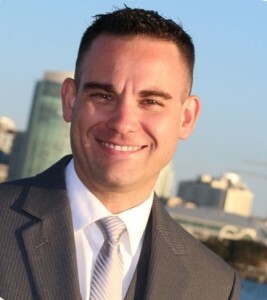 It’s worth mentioning that you get a 30-day money-back guarantee so that you can try it out yourself – risk-free.